It was a “reading week” in the house – when our daughter feels tired or under the weather she reads to relax. Smarty loves myths and legends, and she read two big books of Norse myths and a book from The Lost Years of Merlin series by T.A. Barron. On Saturday I brought a lot of new books from the library book sale, so he is not going to run out any time soon. As a two-income working parents, we are incredibly busy during the work week. 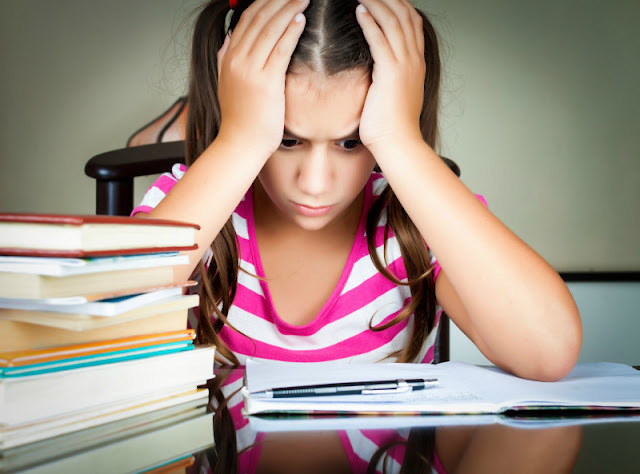 There are extracurricular activities and homework, and daughter comes home exhausted. I learned not even to attempt things that require concentration or creativity, because Smarty is not able to put forth any kind of sustained effort between 5 pm and 6 pm. We play board games or go outside or sometimes play pretend games like school. Smarty always “perks up” after dinner and bath, so we do our math time for 15-20 minutes at around 7:45 pm, then she reads a little on her own, and at 8:20 pm I come for the last cuddle and talk. Lights are off at 8:45 pm, and usually she is fast asleep by 9 pm. I like to pretend I have a routine, but if I'm honest, I don't really. I wish our routine was a little more organized and relaxed, and not so crazy feeling. Even though I'm a stay at home mom, I constantly feel like I'm running in place!!!! Thanks for hosting. Great choices on last week's highlights. I'm impressed with your routine at night. Have a great week! K goes to bed by 9pm too! But we've been trying for 8pm for the longest time. I'm so glad to see that you're still doing the Afterschool Blog Hop! I'm sorry I haven't been around in months. We have struggled with figuring out an evening routine too, but I think we finally have it settled. The Lost Years of Merlin might be right up K's alley in terms of interest. We'll have to keep that in mind for the future. It was interesting reading about your routine. I always wonder how you fit your activities in - and it looks like, in part, it's due to your daughter going to bed two hours later than mine - and being very organized! I'll have to look for those Merlin books for Emma.